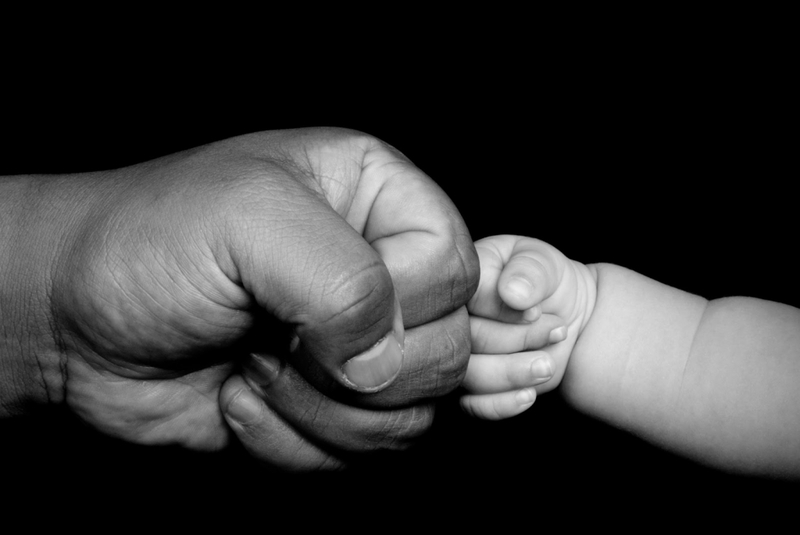 Every child has watched at least an episode or two of the longest-running children’s show, ‘Sesame Street’ on PBS. 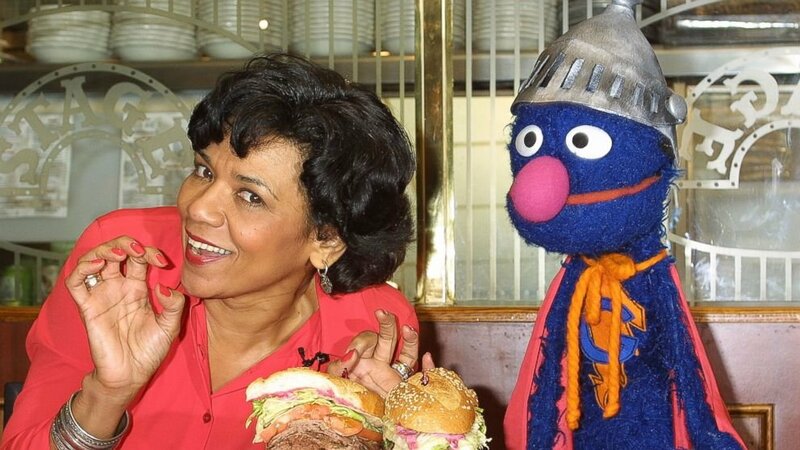 Chances are you remember the actress Sonia Manzano who played Maria Rodriguez on the show. 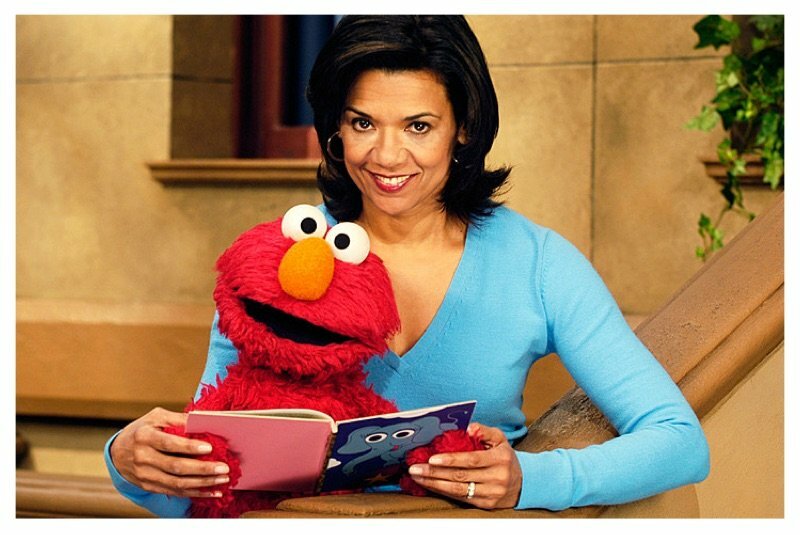 Sonia Manzano recently announced her plans to retire from ‘Sesame Street’ after 44 years at the recent American Library Association Annual Conference in San Francisco. Manzano’s character Maria owned and worked at the Fix-It-Shop with her husband Luis who was portrayed by Emilio Delgado. She first appeared on the show in 1971 and officially became a series regular in 1974. Over the years viewers saw Maria fall in love, get married and eventually have a child she named Gabi. 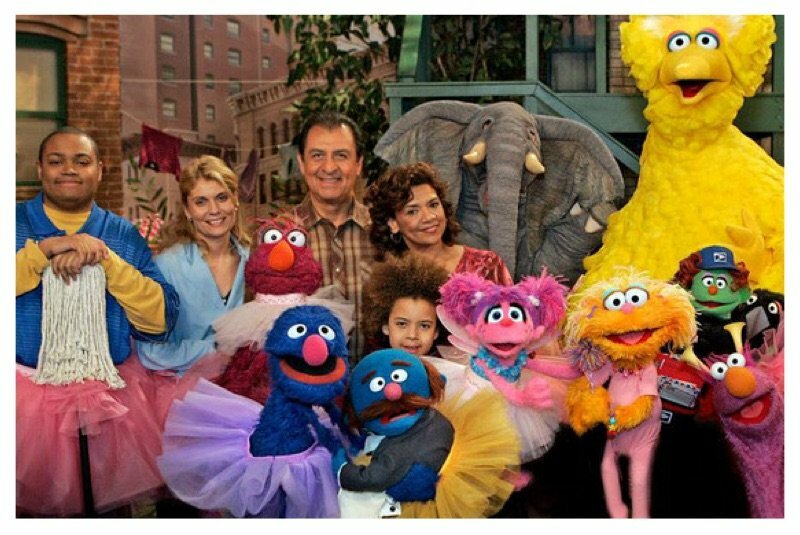 Besides playing such a pivotal character on ‘Sesame Street’, Sonia Manzano also worked as a writer on the series. She won 15 Emmys for her work as a writer. Manzano said that she might return to the series as a guest star for its 50th anniversary.